Financial services firm FinTrU has announced the creation of over 600 jobs in the next five years. This £38m expansion by FinTrU will establish a new operation in Derry with 305 new jobs and create a further 300 roles in Belfast. 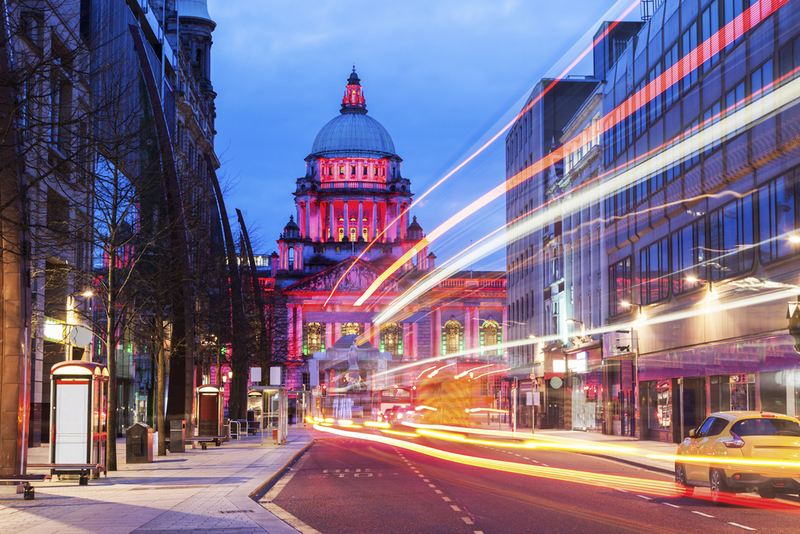 Invest Northern Ireland’s Chief Executive, Alastair Hamilton stated: ‘We are delighted to have played such a significant role in the company’s rapid growth to date. The new jobs to be recruited over the next five years will generate over £15million in additional annual salaries for the local economy.’ Invest NI has offered £3.2million support, while the Department for the Economy has offered £2.4million through its Assured Skills Programme. FinTrU provides regulatory resourcing services. These include legal, risk, compliance, KYC, operations and consultancy, to Investment Banks and other financial institutions. It established a Belfast centre of excellence in 2014, with initial plans to recruit 80 and has since grown successfully to now employing over 240 staff. Noel Lavery, Permanent Secretary at the Department for the Economy NI said: “Since 2014 we have worked with FinTrU helping them recruit the talent they need to grow their business through the Department’s pre-employment skills training programme, ‘Assured Skills’. 175 of the current FinTrU staff complement are former Assured Skills Academy graduates. It is planned that, over the next 5 years, 500 of the 605 jobs announced today will be delivered through a series of future Assured Skills Academies. Applications for FinTrU’s first North West Academy in Derry/Londonderry are now open. Want to meet your future employer? Visit one of our Jobs Expo Events.